Joined Oaklins DeSilva+Phillips in 2018. Colton is a member of Oaklins DeSilva+Phillips’ documentation support team that facilitates transactions through market research, buyer list generation, valuations, pitch design, and the production of client documentation. Colton has experience in the EdTech and FinTech spaces. He founded a college based EdTech company where he oversaw the operations of a product design team. He also contributed to the development of a point-of-sale application and identified market trends for peer-to-peer transactions and millennial cell phone habits. 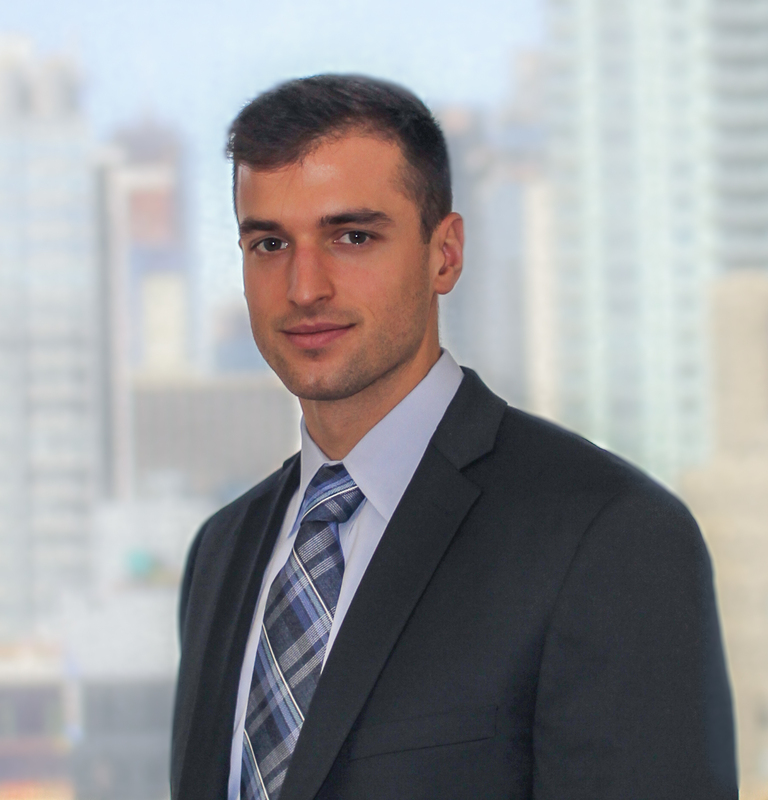 Previously, Colton was a Summer Analyst at Pioneer Acquisitions, a Chicago based real estate private equity firm. He performed valuation methods on target buildings and was an integral member in the closure of a 19-building portfolio in Chicago’s Hyde Park. The summer before, Colton was a Wealth Management Summer Analyst at Calamos Investments where he conducted comprehensive reviews of client portfolios. While at Calamos, Colton focused on performing market research for ultra-high-net-worth individuals to optimize risk-weighted return.